The area is about 1000 m2. 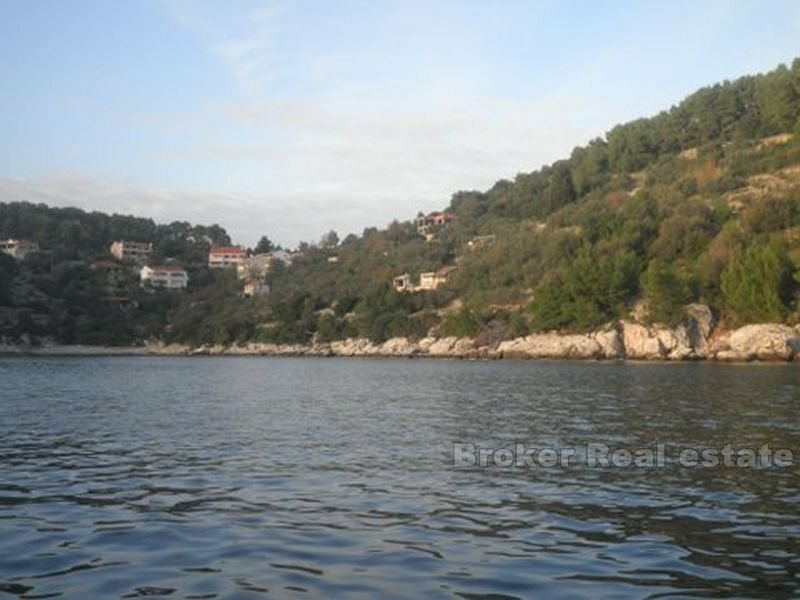 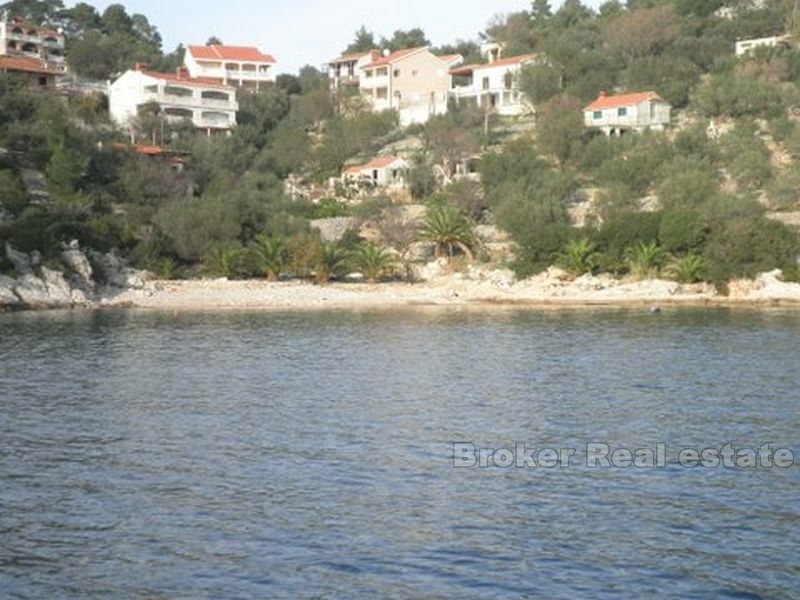 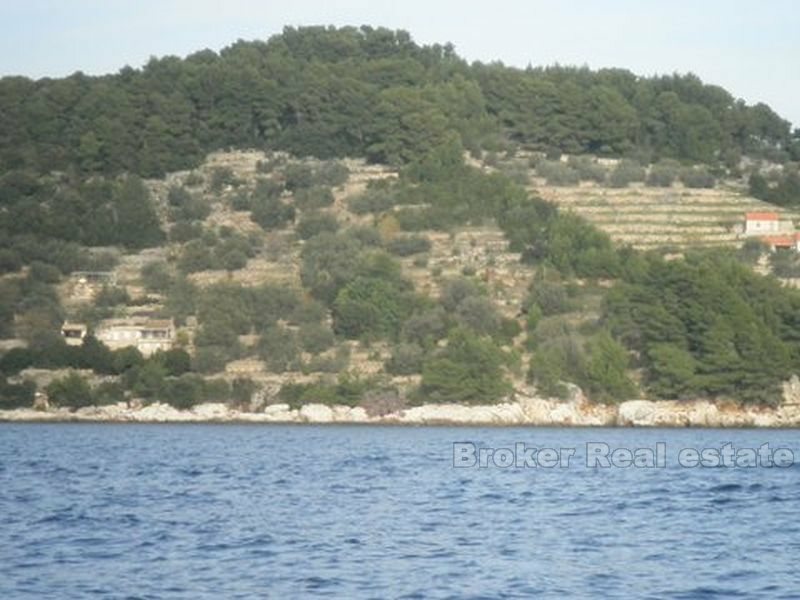 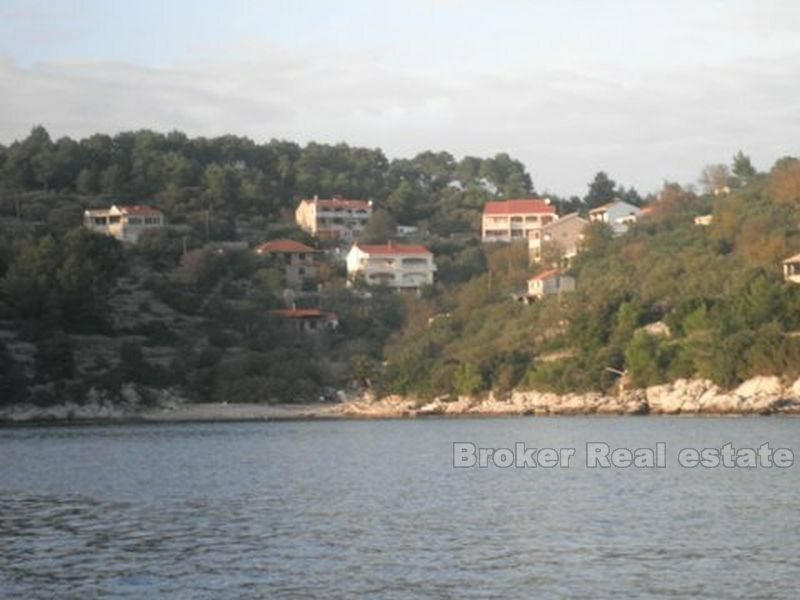 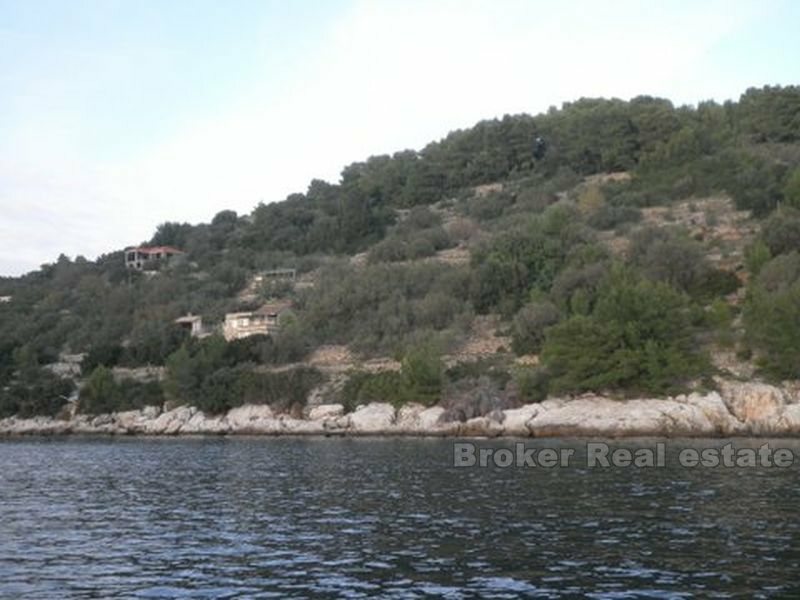 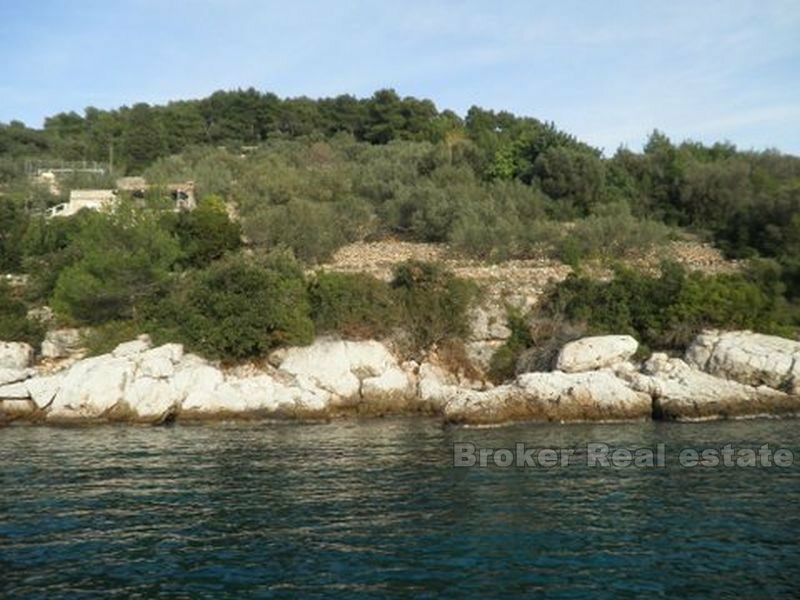 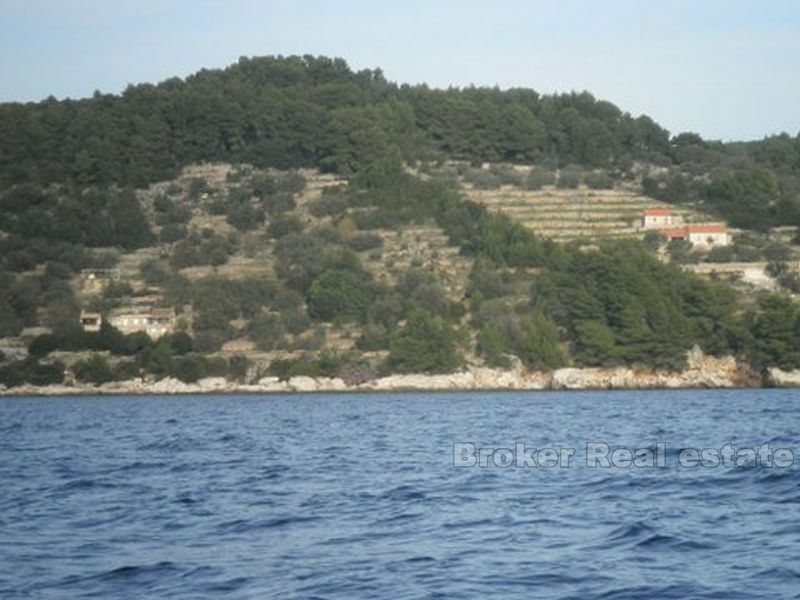 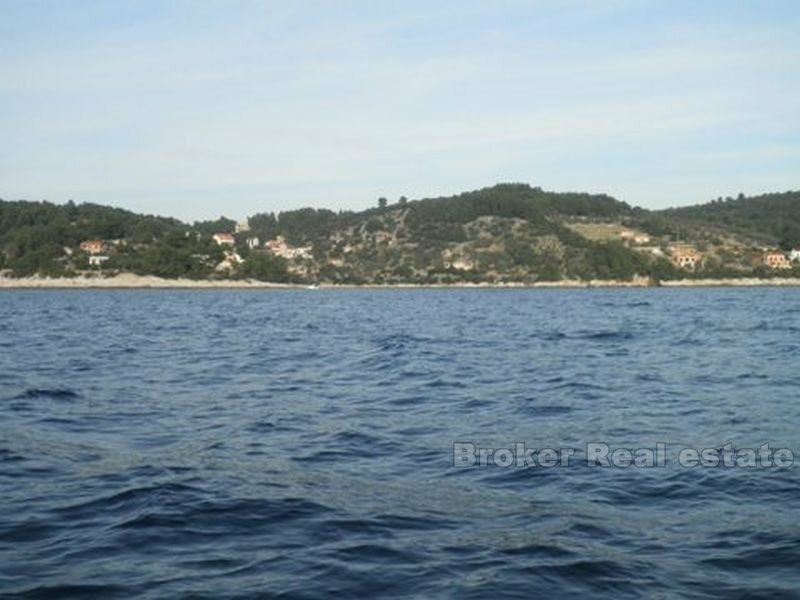 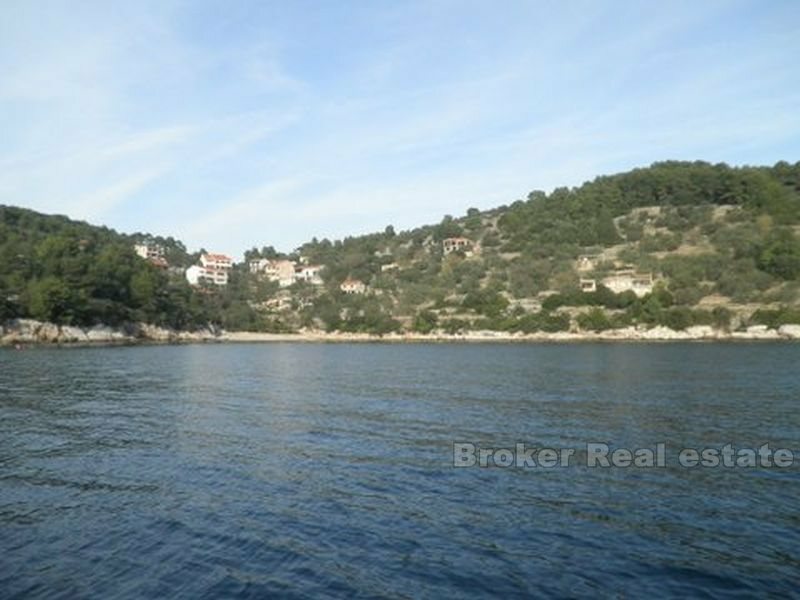 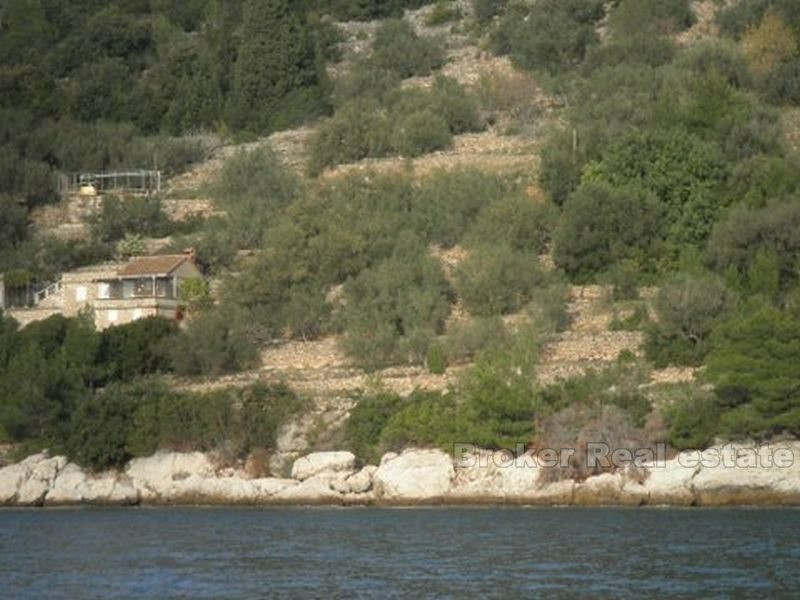 The plot is located in a quiet bay, just a few kilometers from Vela Luka. 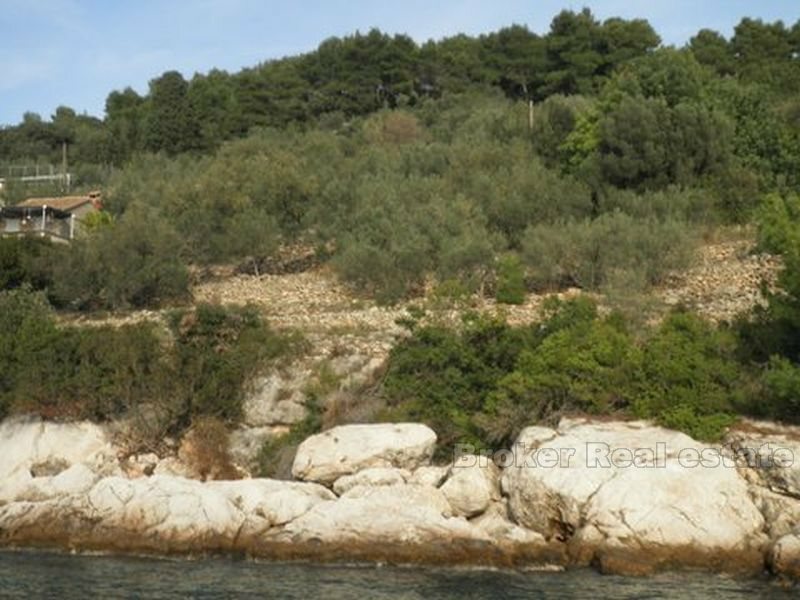 Seafront, access road, near infrastructure and is located in a construction zone. 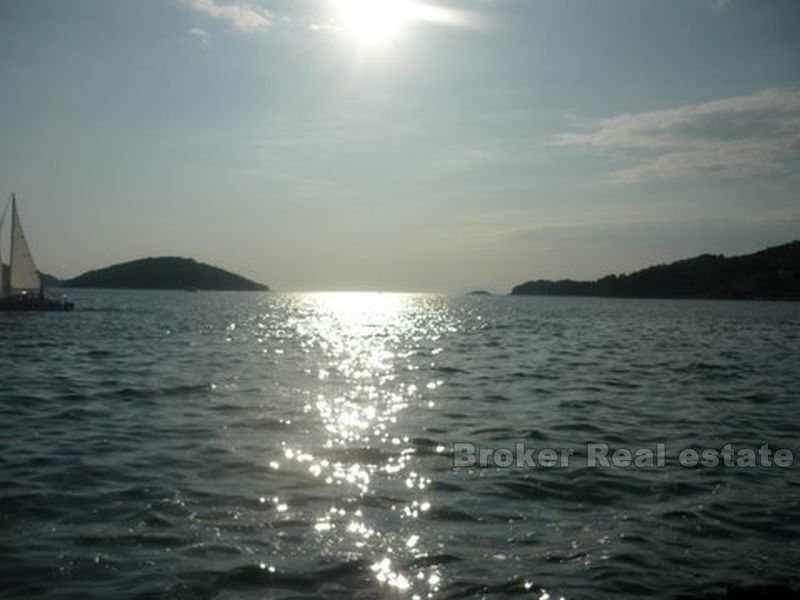 Orientation the south-west, in that position means sun from early morning until sunset at sea. 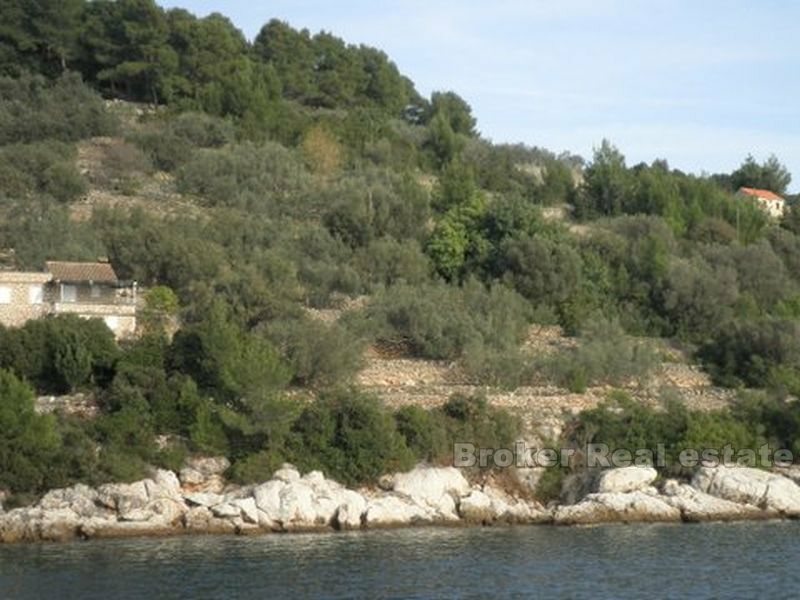 Bay itself has a great beach and several mooring ships.